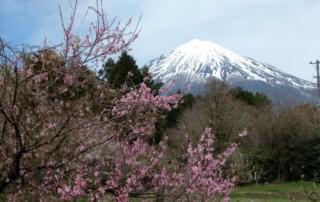 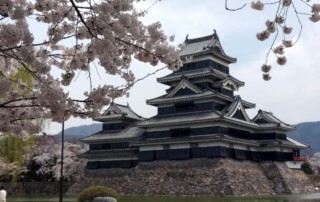 Our Japan – Cherry Blossoms and Mt. 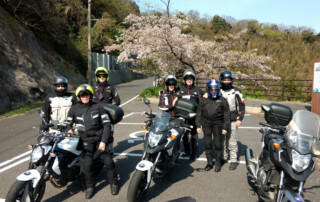 Fuji Adventure is a 14-day motorcycle tour in Japan that starts and ends in Kyoto and features Japan’s famous cherry blossoms as well as one of its most popular attractions – Mount Fuji. 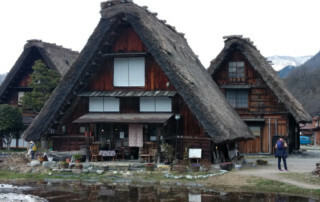 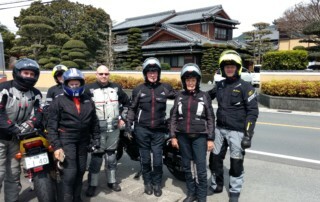 Riders will enjoy a two-week immersion into this captivating environment, riding stunning rural Japanese roads, staying in traditional Japanese hotels and guest houses and enjoying delicious Japanese cuisine. 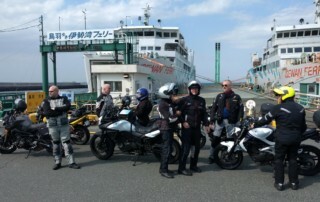 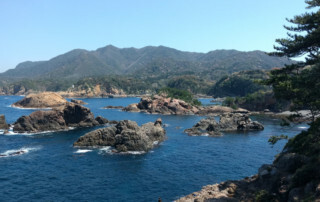 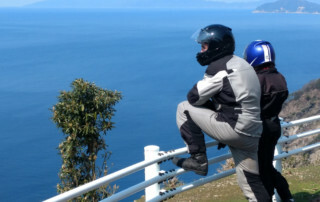 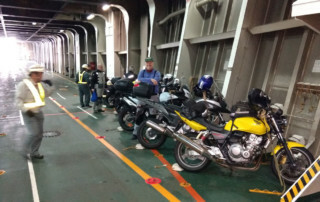 This exciting motorcycle tour is filled with carefully selected attractions that will fulfill the promise of a truly premium-level Japanese motorcycling experience. 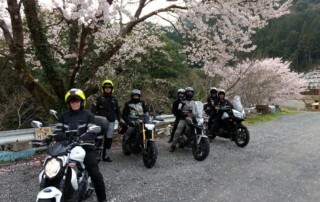 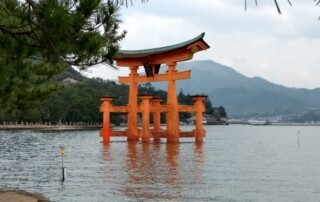 We hope that you enjoy reading the daily updates about our Japan – Cherry Blossoms and Mt Fuji Adventure. 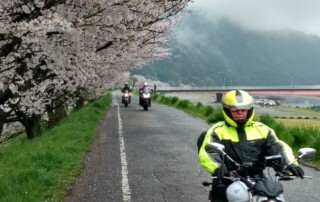 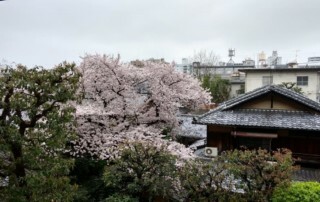 The rain didn't prevent us from enjoying the cherry blossom - we arrived in Hiroshima and went out for a Shabu Shabu dinner after a great riding day!